Enter for a chance to win a pair of tickets to see Ashlee Simpson and Evan Ross in San Francisco! 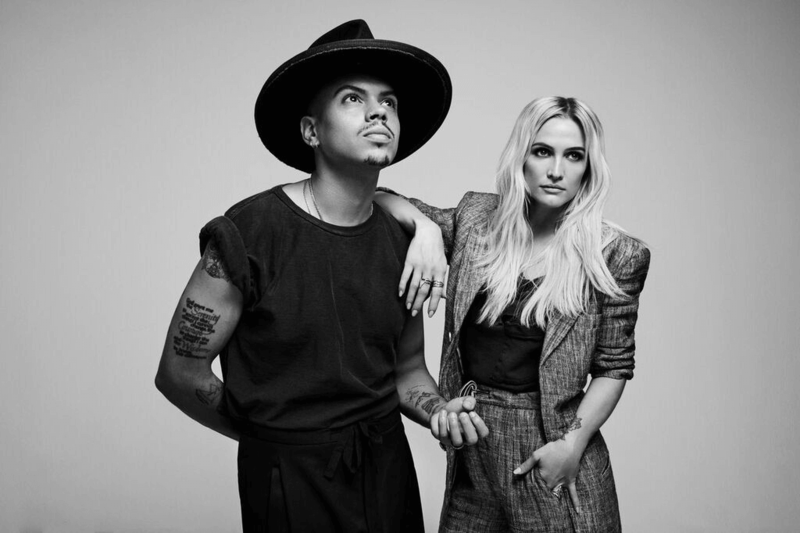 Ashlee Simpson and Evan Ross are excited to take their live show on the road, performing in select cities across North America! Having achieved success as solo entertainers, the couple is about to set the music industry on fire once again with their soulful, fun and reflective sound. We are giving away 1 pair of Ashlee and Evan tickets in San Francisco 1/17 @ Slim’s (Meet & Greet). To enter for a chance to win, all you need to do is simply complete the forms below with your name and mailing address where we can send the prize should you win. We will only use your address details to send you your prize, and all entries will be deleted once the contest closes. We will choose the winners at random January 15, 2019, at 5:00 PM EST. The winners will be notified via e-mail.